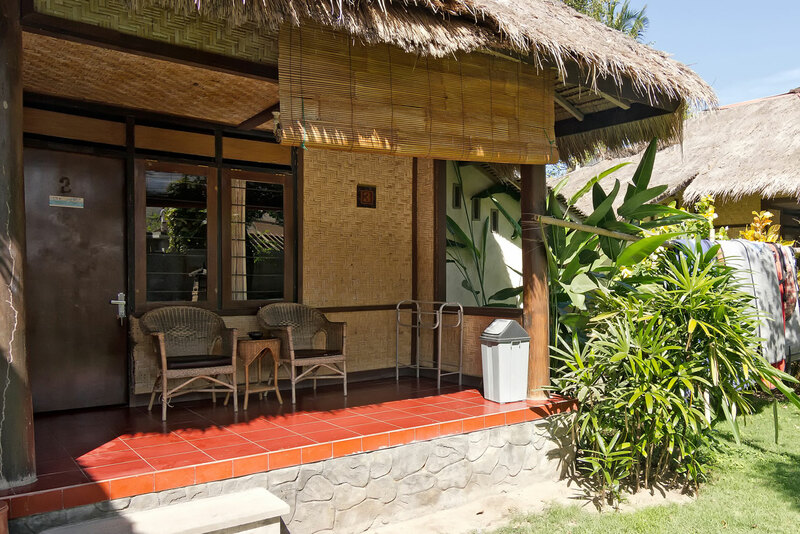 Kuta offers rooms for all budgets and since there is one accommodation beside the other it is not hard to find a place to stay. Here is List of some good Homestays. 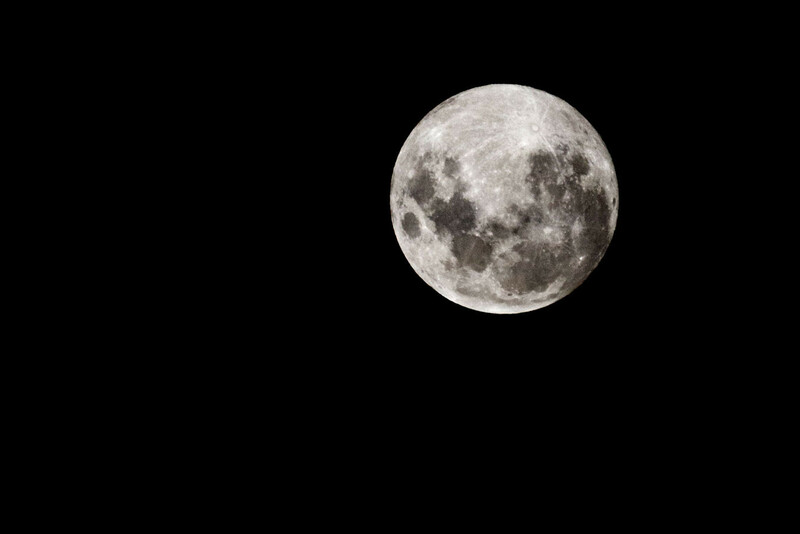 A good start would be to ask for a room at the Lamanca Homestay, which offers clean rooms for a good price. Wifi and Breakfast is included. Yuli’s Homestay is a New Zealand – Indonesian owned homestay with great hosts and friendly staff. 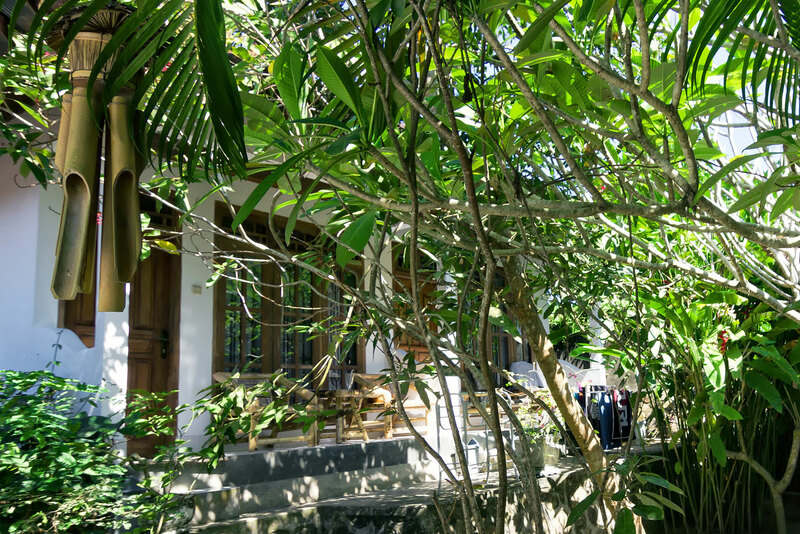 The clean rooms are placed in a peaceful garden setting, all with air-condition and cold water. They also have a pool and a kitchen to use. 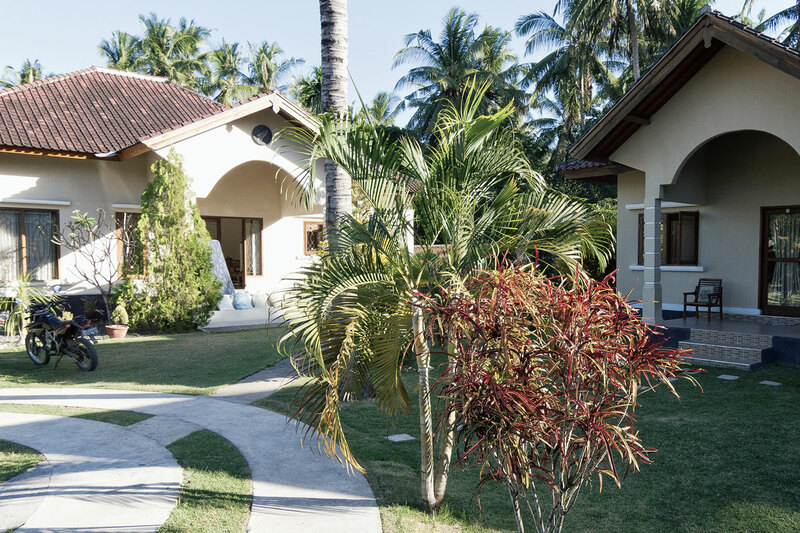 The Anda Bungalows is a Locally owned budget hotel with clean rooms. Their restaurant has a good selection of Indonesian and western food. 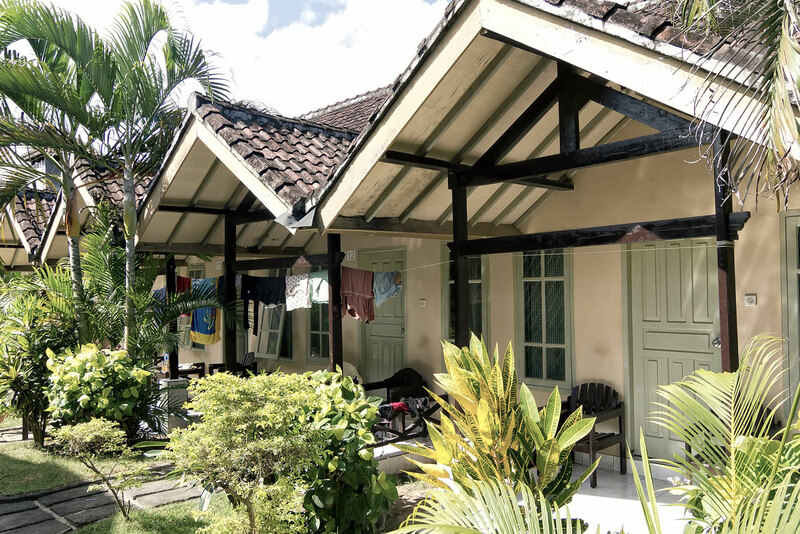 Mimpi Manis is a small family run homestay and has often been a praised budget accommodation, located on the main road as it descends into town. They offer a free orientation tour to some of the local beaches. 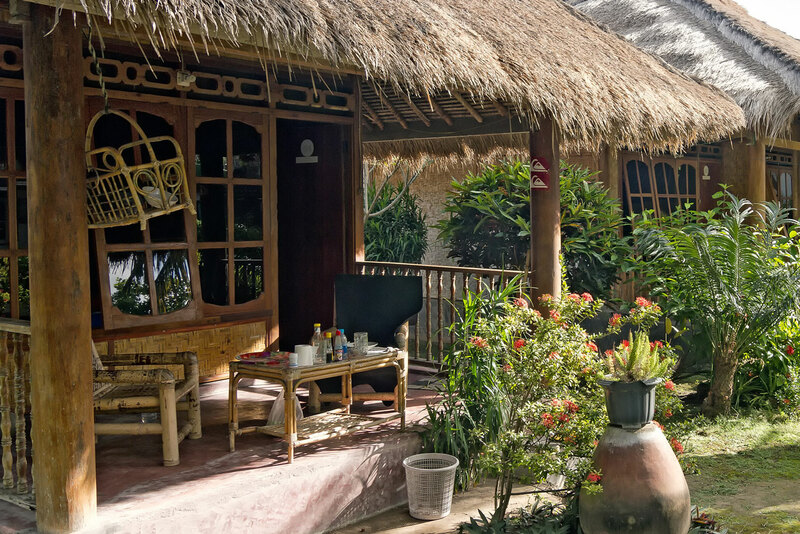 The Puri Rinjani is a nice and simple place to stay with good accommodation. For travellers seeking out more comfort, air-conditioned hot water rooms are available. The attached restaurant serves Indonesian, European and local food. It is also used as the basecamp for the Symbiosis Surfcamp.